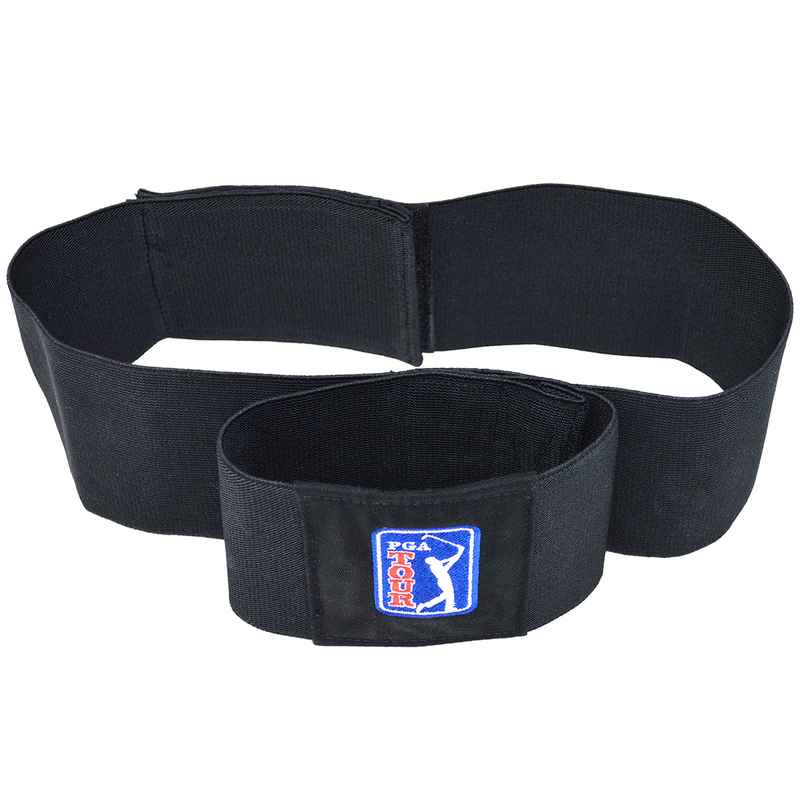 Take your game to the next level with the PGA Tour Pro Swing Training Band. 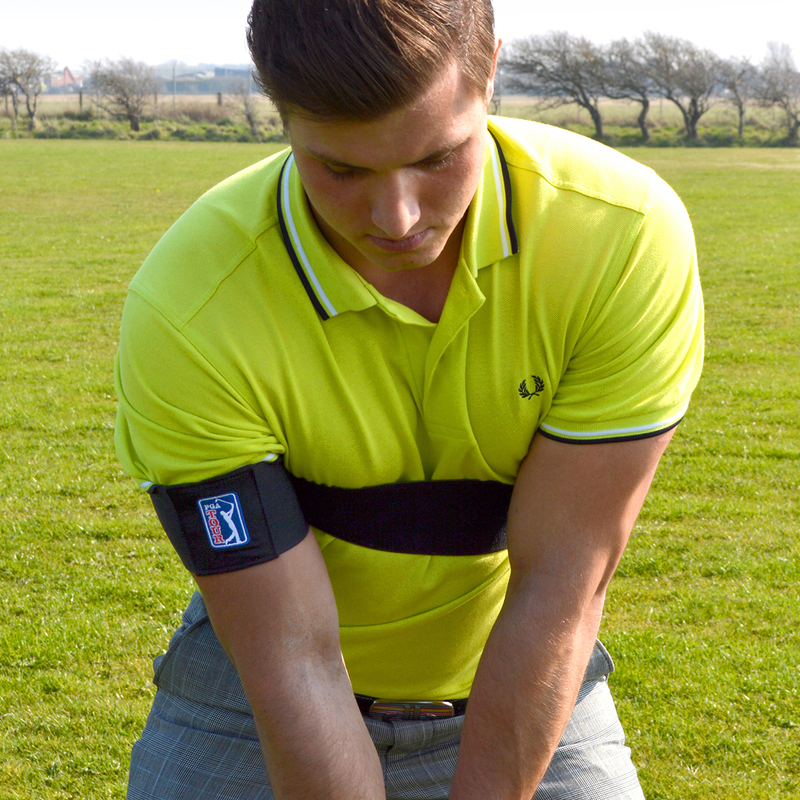 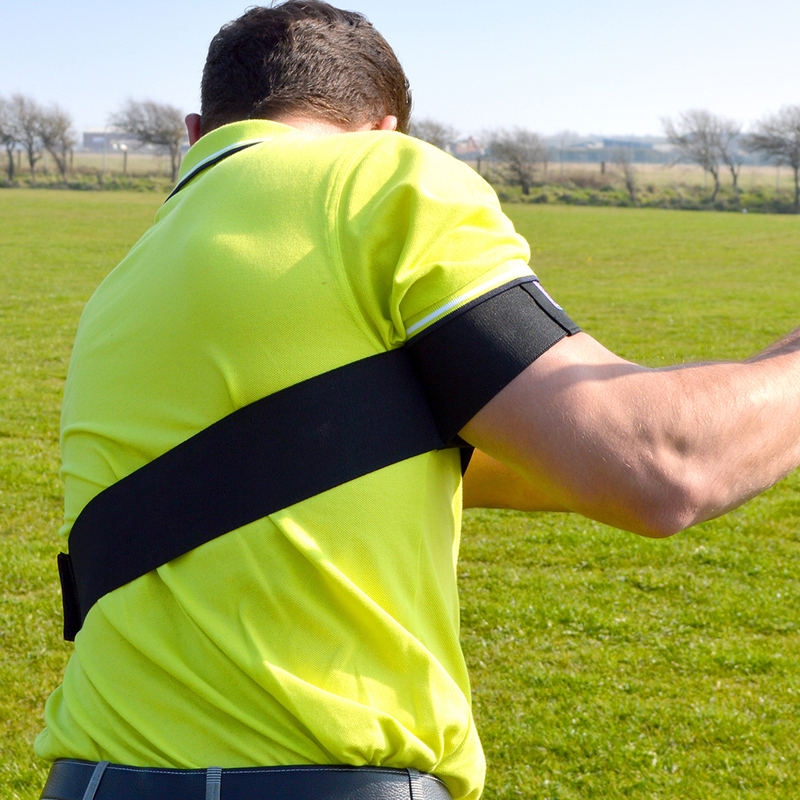 The easy to use band comes complete with a free training DVD to help you improve your golf game. 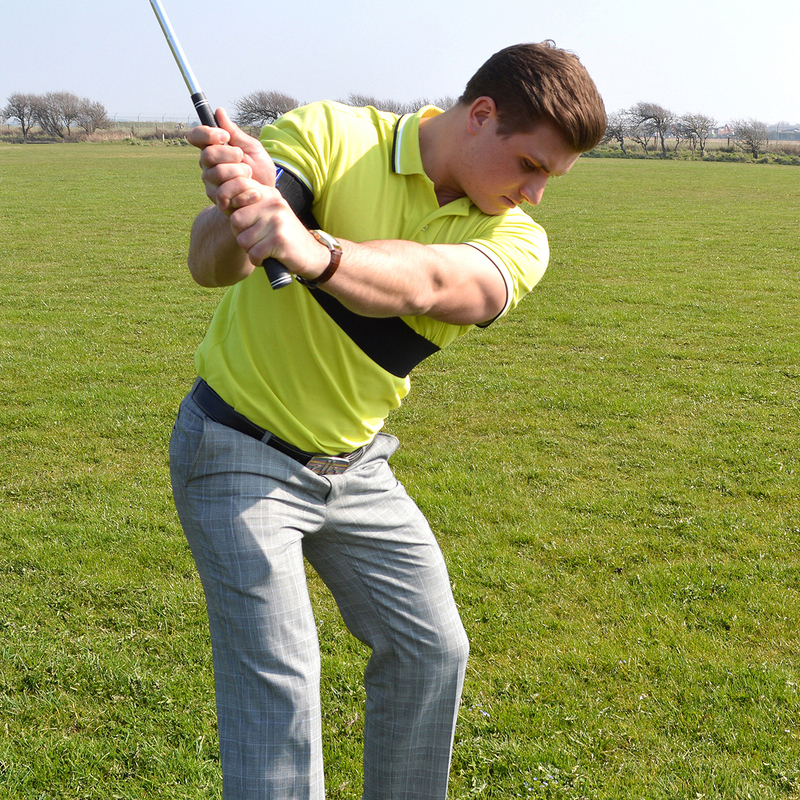 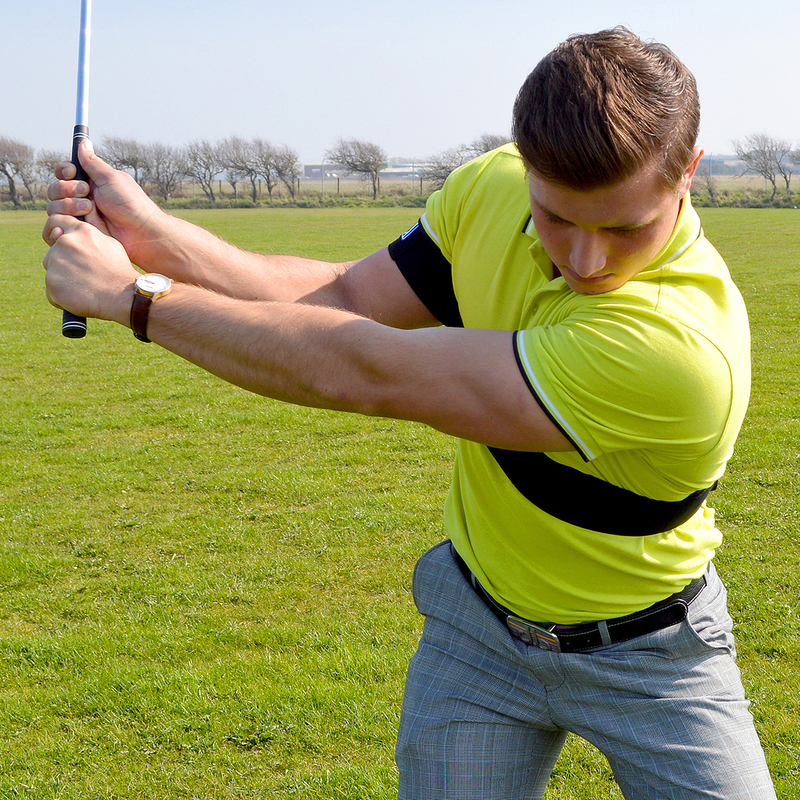 This has been designed to encourage a hogan-like golf swing and prevents flying elbow on wedge and short iron shots. 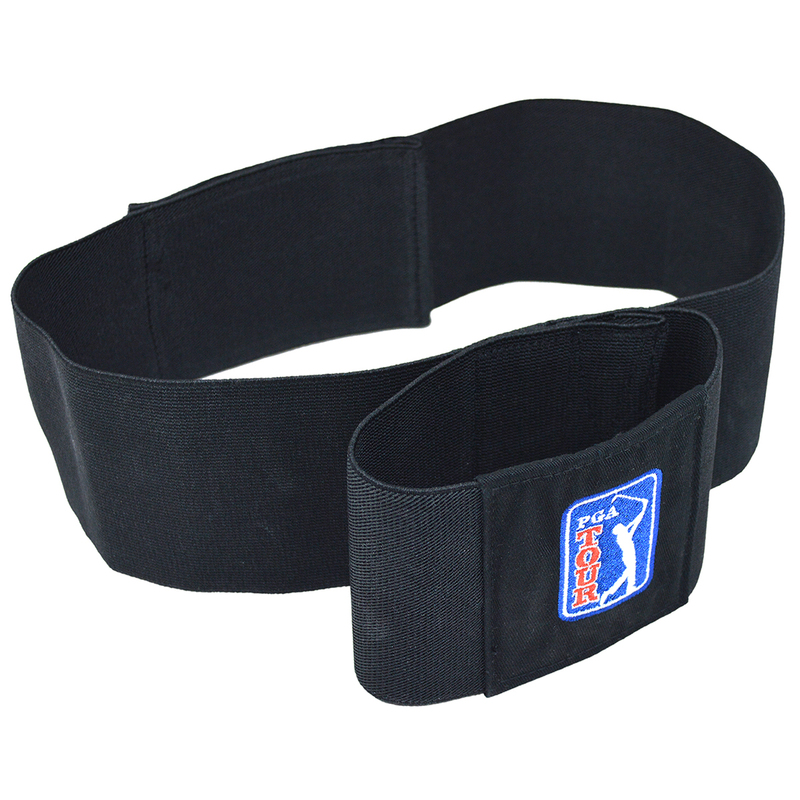 Get in to the correct swing path with the PGA Tour Pro Swing Training Band which can be used for both left and right handed golfers.